Welcome to The Line Zen. 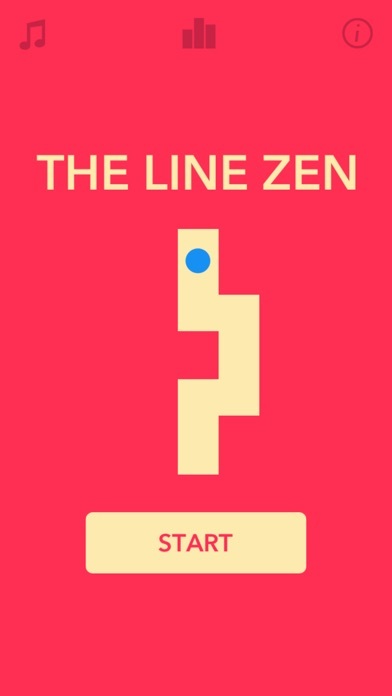 The Line Zen is the sequel to 2014's hit game, The Line, but now with a new twist. 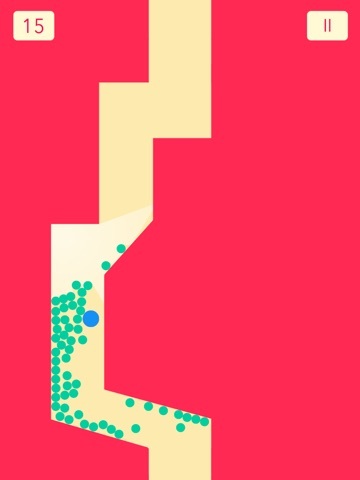 You still dart and weave through a procedurally generated world while avoiding the red shapes, but now you use friendly green shapes to your advantage -- but be careful -- because sometimes they can get in the way! 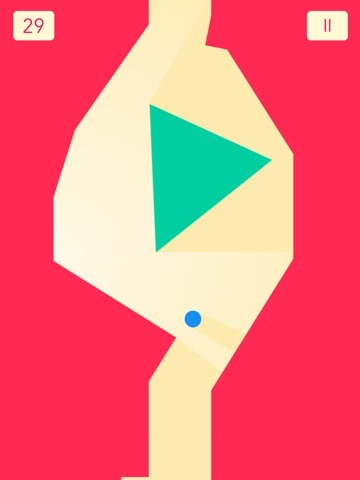 ◉ New ZEN like gameplay: Get zoned out with the most addicting game of 2015. 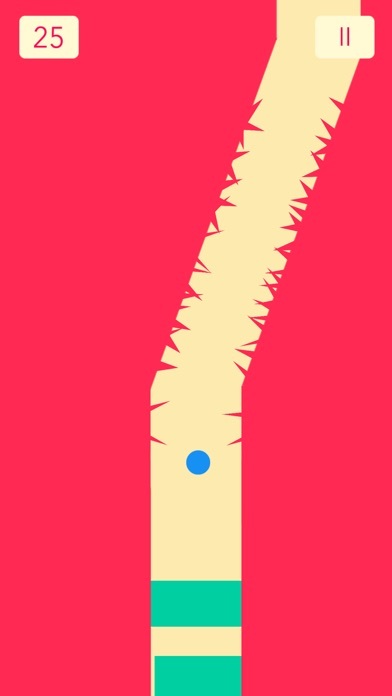 ◉ Solve puzzle style rooms: Bringing a new angle to the classic game, now you can solve extremely fast mini-puzzles to progress to the next section. 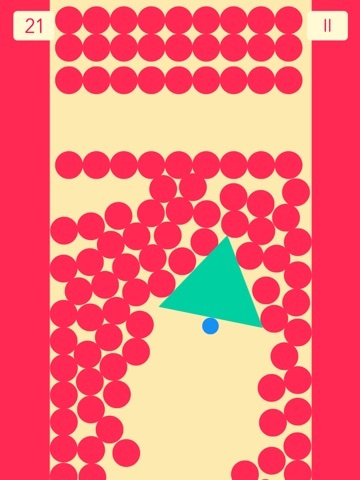 ◉ Endless twists and turns: Play forever and try to beat your friend's top score with Game Center! 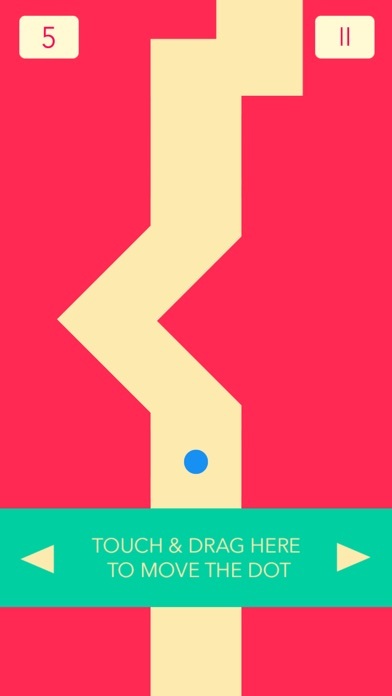 ◉ Free download (with in app purchase for removing ads). Easy to learn and difficult to put down. 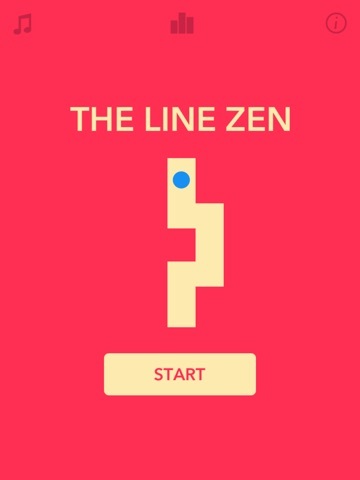 Download the The Line Zen today and enter the zone. Playing The Line Zen is simple. 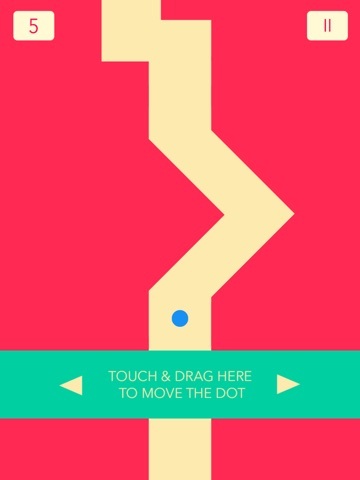 Touch anywhere on the screen and drag left or right to move the ball. 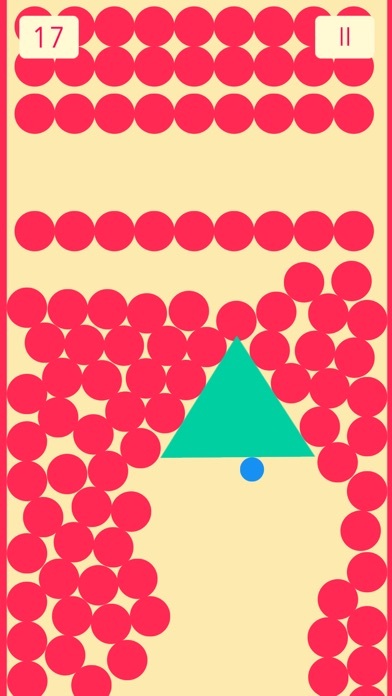 Avoid the red tiles or your character will explode and the game will be over! 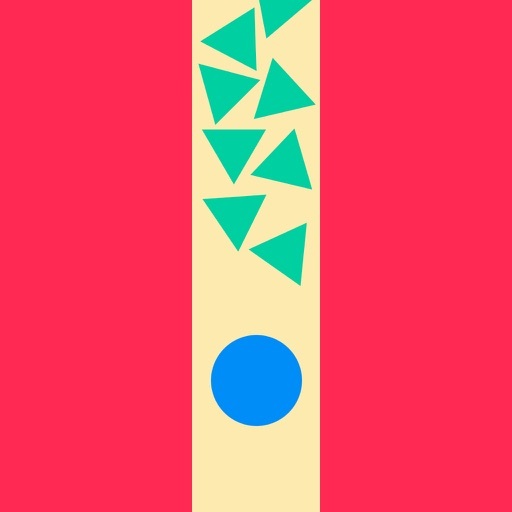 ◉ The Leaderboard is now working!